This month marks the 25th anniversary of the launch of the US’s doomed intervention in Somalia – though it has remained largely forgotten in the corporate media. It happened just months after the US-led Desert Storm attacks on Iraq (during which up to 250,000 Iraqis were slaughtered), was essentially a further attempt to legitimise US-UK militarism following the collapse of the Berlin Wall in 1989 and the end of the Cold War. The major capitalist economies, led by the US and UK, were also seeking to overturn the principles of the sovereign equality of states and non-interference (the basis of international law since the Treaty of Westphalia of 1648, reaffirmed in the United Nations Charter of 1945) under the guise of "peacekeeping" and "humanitarianism". 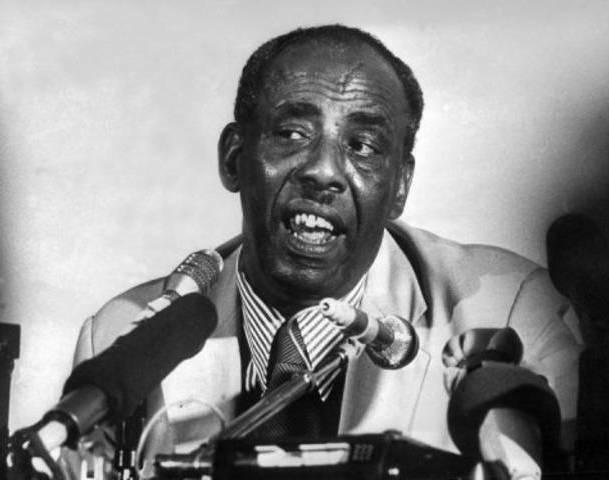 During the Cold War, the authoritarian Somali regime of Mohamed Siad Barre was a close ally of the United States and the military facility at Berbera became an important base for America’s Rapid Deployment Force. From the late 1970s until early 1991, the US spent more than $509 million annually supplying arms to Somalia in return for the use of its military bases. Almost two-thirds of the country was allocated to the American oil giants Conoco, Amoco, Chevron and Phillips in the final years before Barre was overthrown. 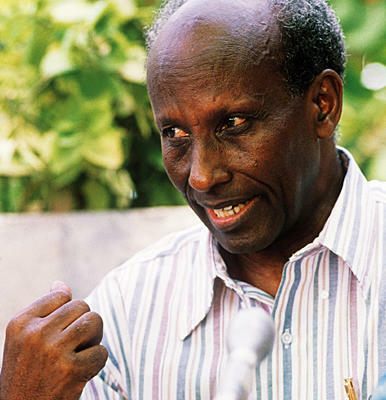 In addition, Somalia became a dumping ground for excess food produced by US farmers, which ended up undermining the domestic economy, encouraging political corruption and intensifying clan divisions. Once the Barre dictatorship collapsed in January 1991, chaos and famine inevitably followed, at least according to dominant voices in the Western media. And in December 1992, with only weeks left in his term as President, George Bush ordered 28,000 troops into Somalia as part of Operation Restore Hope – supposedly to ensure food aid reached famine victims. When US Navy SEALs (Sea, Air and Land units) arrived on the beach in Mogadishu on December 9 1992 they were met by about 600 members of the international press corps. It could be argued, then, that the Somali intervention was essentially a public relations stunt. Indeed, Philip Hammond’s detailed quantitative analysis of coverage by the Guardian, Independent, Times and Daily Mail shows that the famine had peaked in August 1992 and was actually waning when the troops arrived in November. Most press articles lacked historical background and context: relatively few addressed the history of foreign involvement in the country despite its relevance to the crisis; few explored the complex economic (rather than clan-based) factors behind the internal conflicts within Somalia. For instance, The Times, in its December 1 editorial headlined "Shoot to feed", acknowledged that the mission represented a "radical departure in international law" but continued: "If only force will save Somali lives, force should be used." On the same day, the Independent’s editorial, titled "A benign imperium", argued that the intervention would have to be prolonged and "on a scale grand enough to signal that a fundamental change in international attitudes and law has occurred". The Guardian, in contrast, was more cautious, describing it as a "complex mission" deserving a "qualified welcome". The debate over the supposed power of the mainstream media to influence the direction of foreign-military policy (which became known as the "CNN effect") revived during the Somali mission. It became particularly prominent after October 4 1993 when 18 US soldiers were killed in a day-long battle with the militia of a rebel warlord, General Mohamed Farrar Aidid, head of the United Somali Congress. Notoriously, some US soldiers were even dragged through the streets of the capital Mogadishu under the glare of the international media. This battle of Mogadishu became the subject of Ridley Scott’s Hollywood blockbuster Black Hawk Down (2002). Paul Watson, of the Toronto Star, happened to be on the scene with his 35mm pocket camera and his pictures of the Rangers’ abuse went on to help him win a Pulitzer Prize. 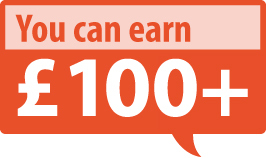 Other images came from a Somali stringer and driver Mohammad Hassan – allegedly linked to Aidid. According to Thomas Rid: "Images of the naked corpse of a US soldier and the battered face and frightened voice of another captured soldier sent shockwaves through the American body politic." Three days later, President Bill Clinton announced that all US troops would leave Somalia by March 1994, while the hunt for Aidid was abandoned. According to Hammond, the images of the dead US troops are best seen as "speeding up the decision [to quit Somalia] rather than causing it". The Times, on October 4, stressed that Clinton had "already begun to make clear that he intended to withdraw" while, on October 5 1993, the Independent reported that he was "already under intense pressure to pull American troops out". 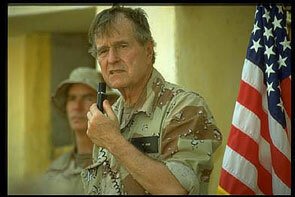 By this time US forces were unable to guarantee the safety of those few journalists who remained. In July, three Western journalists had been beaten to death after a US helicopter attack on an Aidid stronghold led to the deaths of 60 Somalis. And the US military even attacked journalists: in September 1993, soldiers lobbed stun grenades at three photographers and reporters in an attempt to keep them away from a military operation. 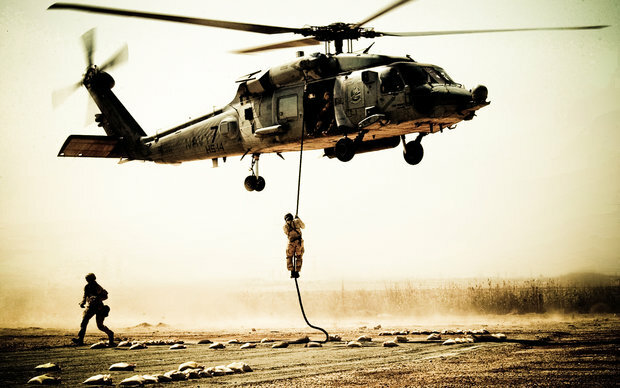 The US intervention in Somalia (1992-1994) is best seen as a defining moment for the post-Cold War international order and the attempts to redefine US-UK militarism as an ethical project. Yet these aspects significantly received virtually no critical discussion in the mainstream press: Moreover, following the US invasion, as the international corporate media moved its gaze away from Somalia, the country became an important centre for militarised Islamist jihadists. And these began channelling arms to Somali insurgents in south-eastern Ethiopia who were fighting under the banner of the Ogaden National Liberation Front. 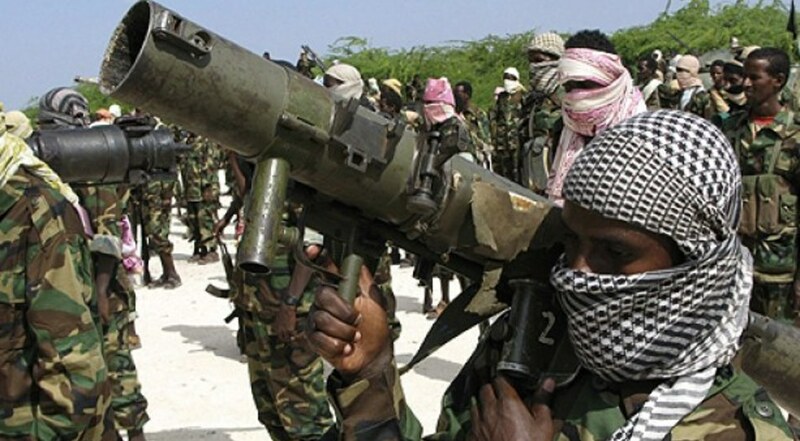 Soon after US troops had withdrawn from Somalia in 1994, the CIA backed – with weapons and intelligence – the grouping of warlords known as the Alliance for the Restoration of Peace and Counter Terrorism. This alliance was determined to oust the Islamic Courts Union which, most commentators accept, had managed (from around 2000) to bring some desperately needed stability to the country. 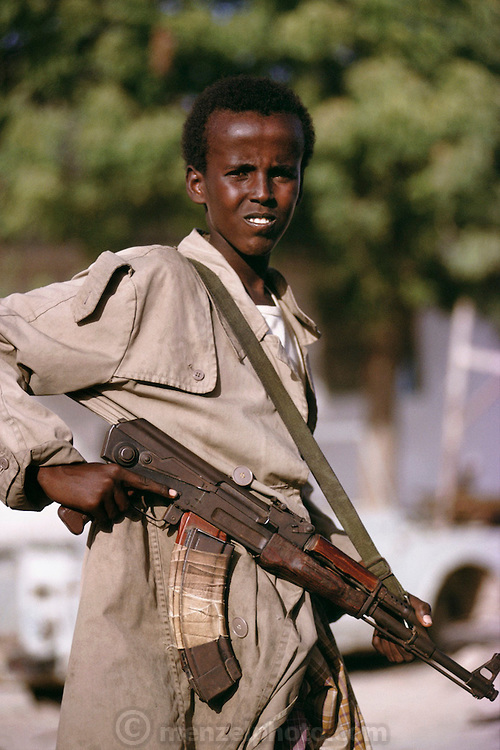 Then in December 2006, an invasion of Somalia by Ethiopian troops to oust the Islamist government was backed by the United States. For months afterwards, US jets and gunships pounded targets in support of the Ethiopian invaders. How many civilians died in these attacks we will never know. 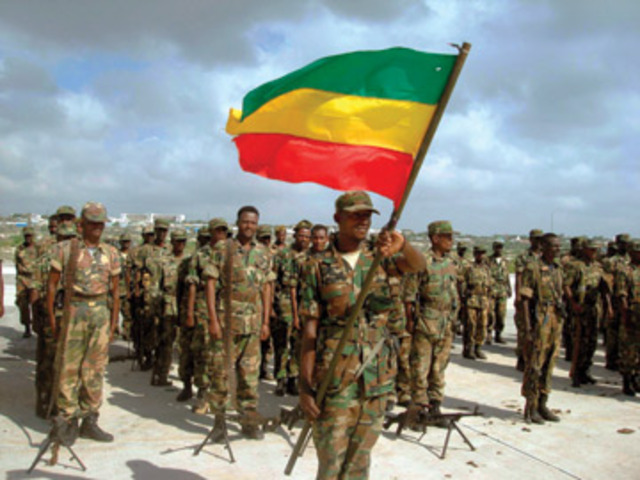 Finally, in December 2008, Ethiopian troops began to withdraw from Somalia after their two-year occupation of the country – marking a massive defeat for US President George Bush’s attempts to counter the rise of militant Islam in Africa. This retreat went largely unnoticed in the UK (and US) mainstream media. From 2009 onwards, the country has been torn apart by civil war and famine. 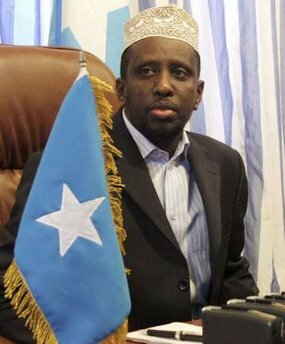 In May 2009, insurgents of the al-Shebaab (youth) movement and the militia of Hezb al-Islamiya of Sheikh Hassan Dahir Aweys, launched a revolt against the then "moderate" President Sharif Sheikh Ahmed. 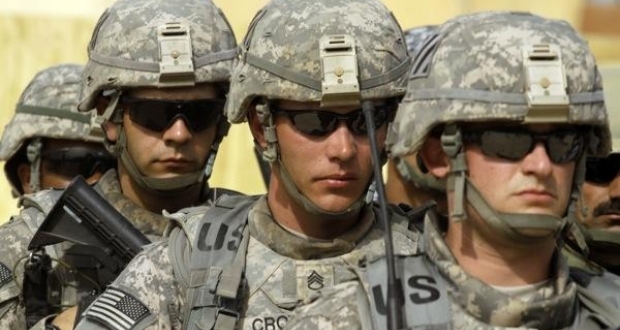 Today, the US is back in Somalia ramping up its offensive with the deployment of 500 special forces troops. Africom (the American military command for Africa) has this year carried out 32 airstrikes, using jets and drones, in Somalia, according to the London-based Bureau of Investigative Journalism. * Richard Lance Keeble is Professor of Journalism at the University of Lincoln, Visiting Professor at Liverpool Hope University and a featured contributor to The-Latest. His new book is Covering Conflict: The Making and Unmaking of New Militarism.